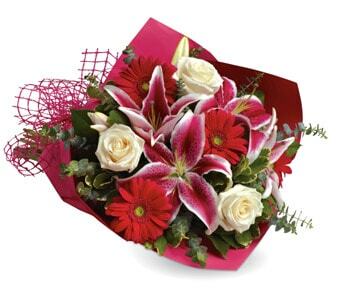 Looking for the perfect gift that simple but guaranteed to delight? 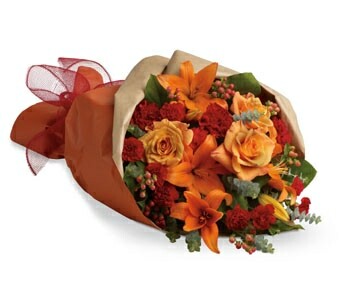 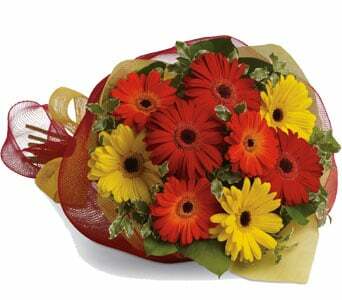 A gorgeous bouquet is the perfect gift for so many special occasions. 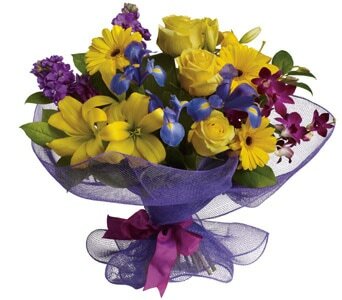 Browse our great range of modern designs, funky bouquets and classic posies. 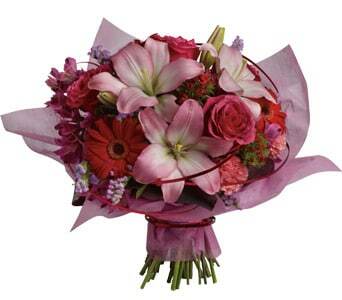 Our bouquets are created using the freshest flowers using creative designs suitable for all occasions. 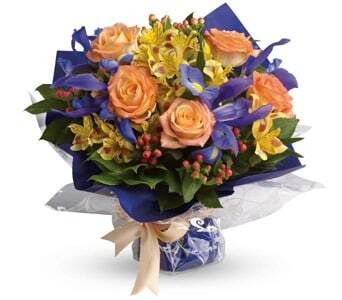 Our local network of florists will deliver your beautiful floral gift to the home, office, venue or hospital. 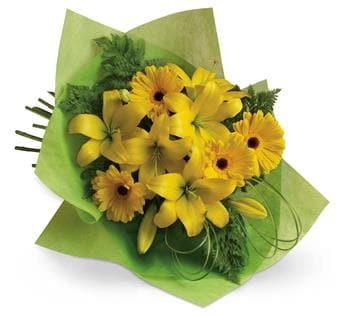 Our floirsts are passionate about flowers! 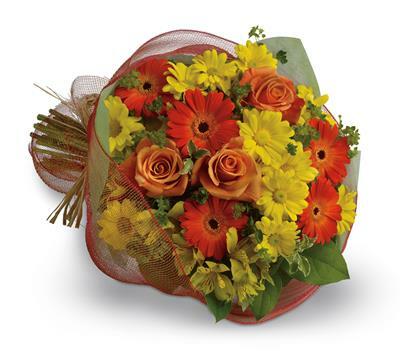 They'll create a beautiful bouquet that's sure to surprise and delight. 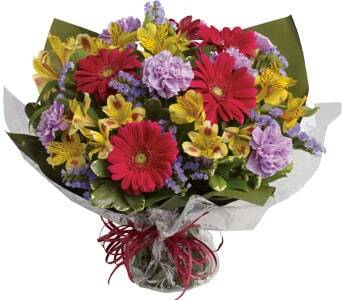 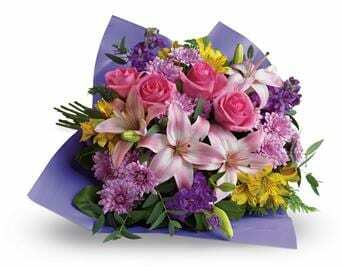 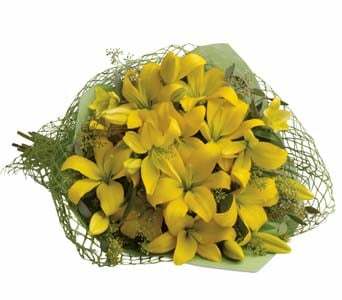 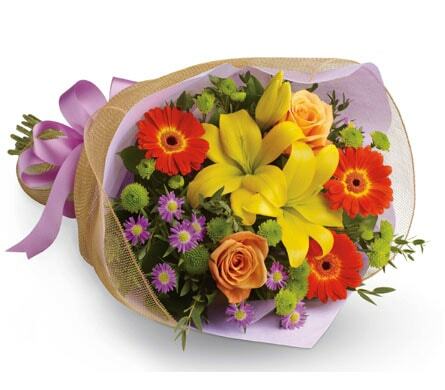 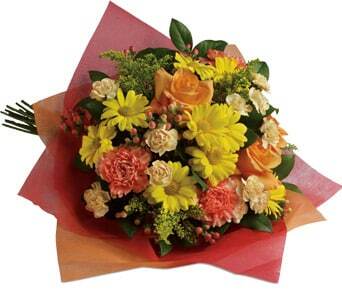 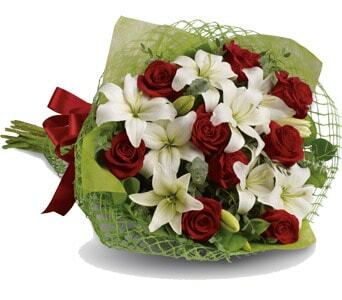 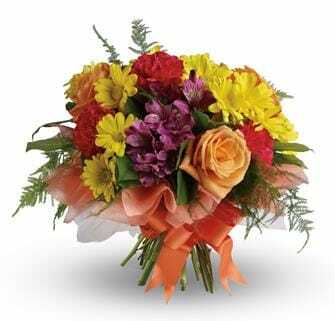 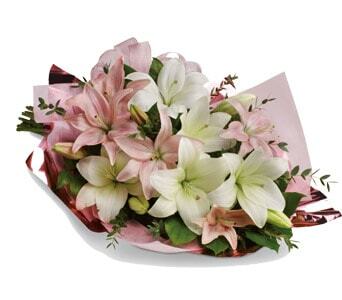 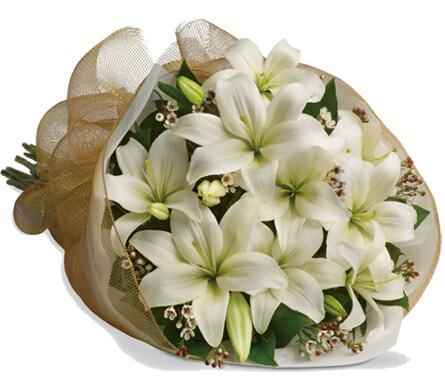 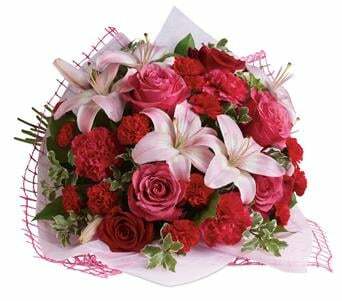 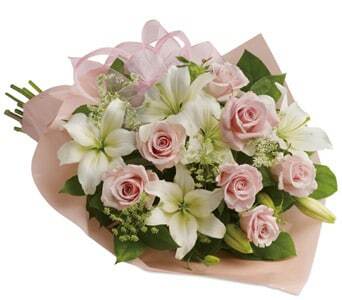 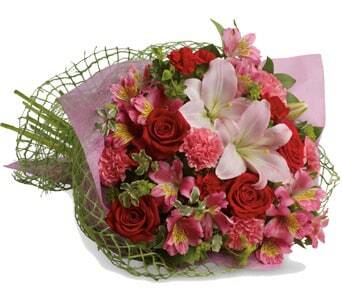 Choose from our extensive range of florist bouquets for birthdays, anniversaries, celebrations and congratulations. 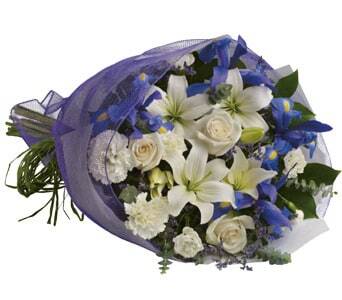 If you'd like to send a bouquet to congratulation new parents, we can customise your bouquet in pink, blue or netural flowers. 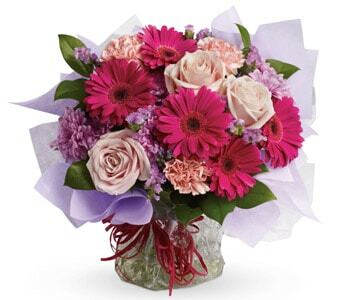 Bouquets are great and affordable option for a last minute surprise! 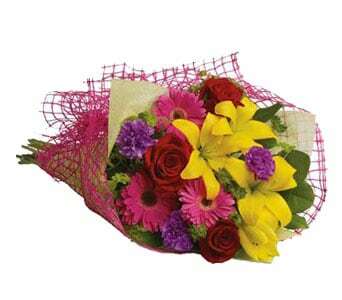 Same day delivery is available nationwide.